Mission: To provide scholarship awards to enhance educational opportunities for young women. The program encourages young women to engage and serve in their community as positive role models through exposure and experiences with local and neighboring businesses, relative programs and community involvement. 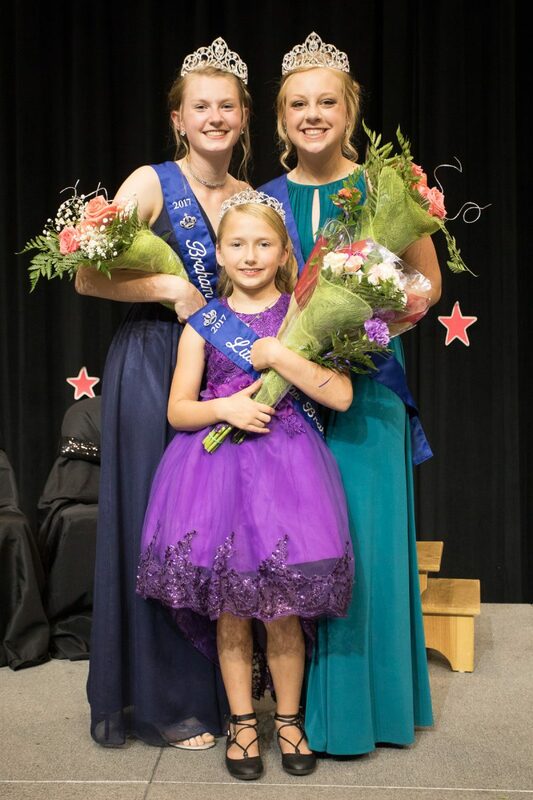 The Braham Ambassador/Little Miss Braham Program is an educational scholarship program offered to the young ladies living within or attending Braham Area Schools. The program is sponsored by the Braham Area Chamber of Commerce and other local programs. Braham Ambassadors and Little Miss Braham will become a representative for the Braham community as a public relations ambassador. The Braham Ambassadors will be required to participate in various events through the year; some being parades, community events and volunteer opportunities. Ambassadors will also be required to attend the next year coronation to give the reigns over to the new Ambassadors. All events are optional for Little Miss Braham.